As you probably guessed we went for the WordPress in this case. We started looking for a migration/importer solution to bring over the old content, but we hit a roadblock, there was an importer from Joomla 1.5 to WordPress 3, (to make it work would need to update the joomla first) and there was one for Joomla 1.0 to wordpress 2.3 (to make this work will need to install an old version of wordpress import and then upgrade or export as wordress to wordpress). Since i wasn’t in the mood of updating an already broken Joomla site. 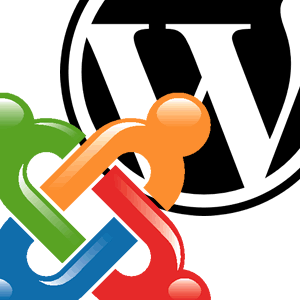 I decided to use the second script Joomla to WordPress Import Wizard. So here are the steps we took. The whole process including theme customization took approximatively 15 Hours. And here is a link to the new website http://arniegotfryd.com. Any comments or questions? can you give a link to the first one that goes from 1.5-3.0?